The​ ​east​ ​side​ ​of​ ​Portland​ ​has​ ​an​ ​affinity​ ​for​ ​buildings​ ​that​ ​are​ ​painted​ ​outlandishly​ ​bright​ ​colors.​ ​It is​ ​necessary​ ​in​ ​a​ ​city​ ​that​ ​has​ ​more​ ​overcast​ ​days​ ​in​ ​a​ ​year​ ​than​ ​sunnier​ ​ones.​ ​Another​ ​essential aid​ ​for​ ​surviving​ ​the​ ​melancholy​ ​Portland​ ​winter​ ​is​ ​books.​ ​Add​ ​a​ ​lime​ ​green​ ​coat​ ​of​ ​paint​ ​and books​ ​together​ ​and​ ​you​ ​get​ ​Microcosm​ ​Publishing​ ​on​ ​Williams​ ​and​ ​Graham.​ ​Microcosm Publishing​ ​is​ ​an​ ​independent​ ​publishing​ ​house​ ​that​ ​highlights​ ​skill-building,​ ​telling​ ​hidden​ ​histories, and​ ​fostering​ ​creative​ ​pursuits​ ​by​ ​publishing​ ​books​ ​about​ ​DIY​ ​skills,​ ​food,​ ​bicycling,​ ​gender, self-care,​ ​and​ ​social​ ​justice. 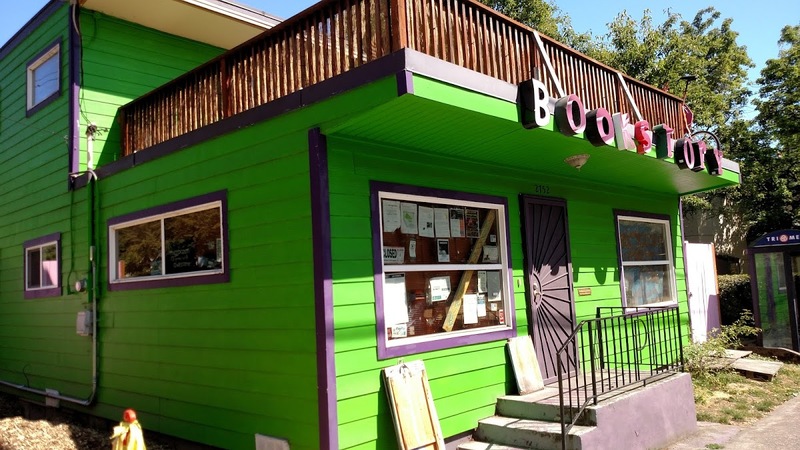 On Knott Street, in what used to be the Albina Library back in 1912, sits The Title Wave Used Bookstore. In 1988 Title Wave opened its doors selling discard books from Multnomah County Library’s collection. With an ever-changing inventory, there are 20,000 used books, audio books, CDs, DVDs and magazines to browse through. 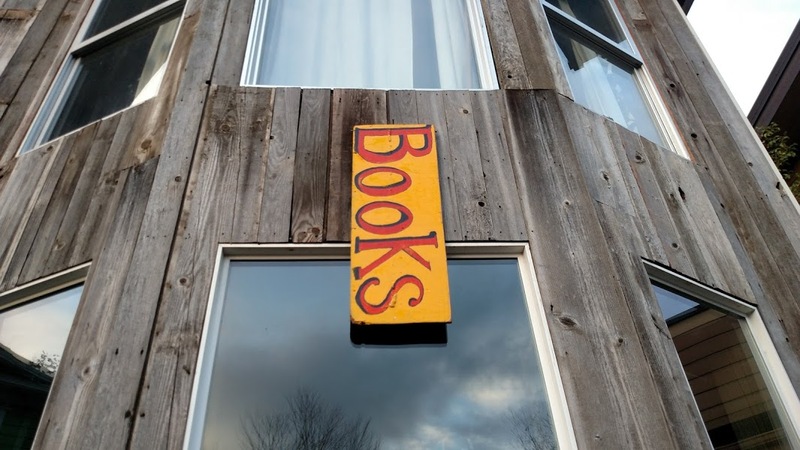 With bargain prices that start at $2 for hardback novels and some items only setting you back $.25, anyone can find something that they need to complement their home library or to satisfy that literary fix. 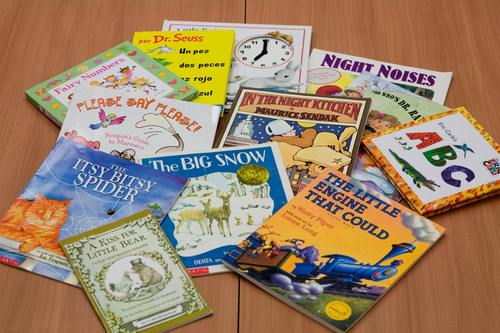 They have great selection of children’s book as well as large print items. As an added bonus, all educators receive a 25 percent discount every day by just presenting a valid educator ID. If those prices aren’t enough of an enticement, there are special markdowns every Wednesday. 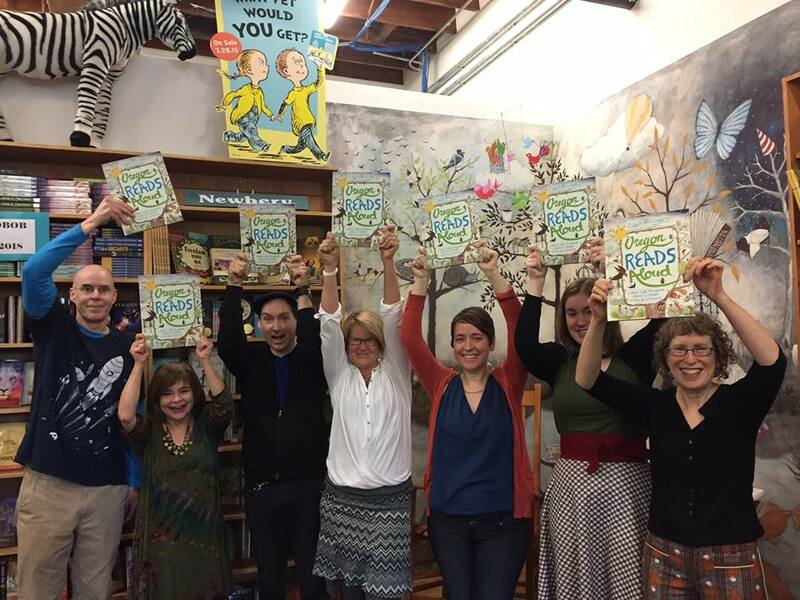 All proceeds go back to the Multnomah County Library. 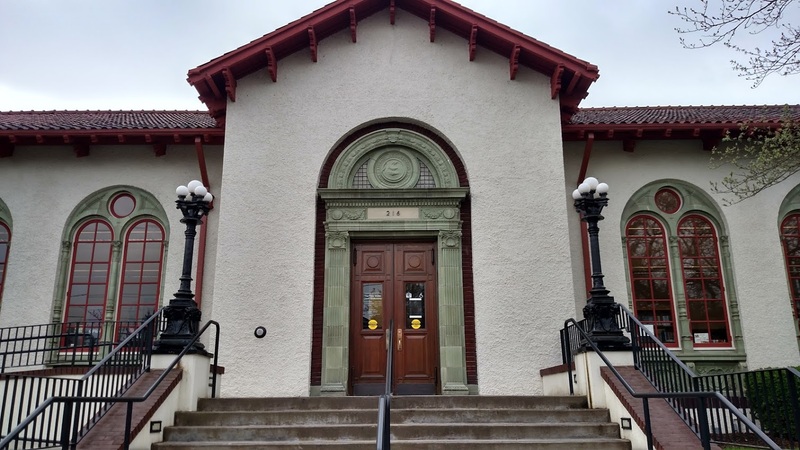 The Multnomah County Library has many branches but the closest one to our neighborhood is the Albina Library located on NE 15th Avenue just north of Fremont next to Whole Foods. Besides having a large assortment of books, CDs, DVDs, magazines and even eBooks to loan, there are many events and classes for all ages. It also has an interesting past.